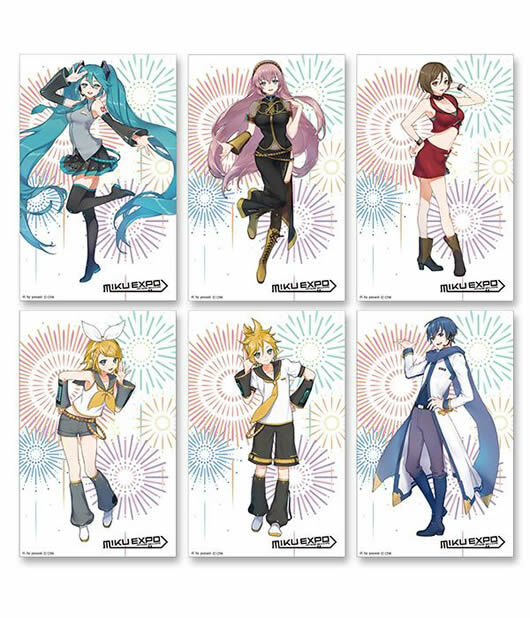 Preorders for the official Miku Expo 2018 USA & MX concert glow sticks are still available, if you’d like to grab one early and avoid the battle of the merchandise lines at the venues! 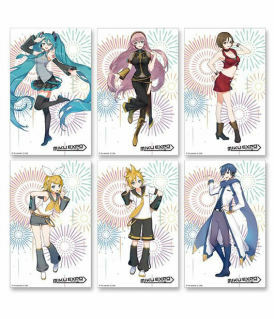 Sets of swappable glow stick sleeves illustrated by Yooani are also available. Event visitors are also advised to avoid use of non-approved electronic glow sticks. 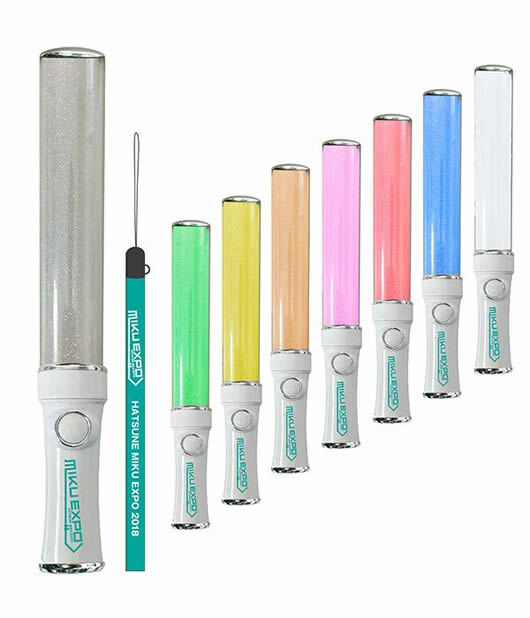 Non-approved glow sticks can be too bright and disturb the experience for other concert-goers. 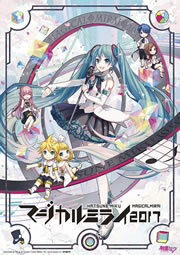 Glow sticks sold for, or at, any official Miku concert events are approved. 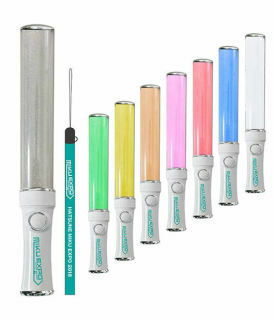 Chemical glow sticks no longer than 6″ in length are also approved, but please avoid the super-bright variety.